The Fluval 1 Plus Foam Pad has been specially developed as a standard filter medium for the Fluval 1 Plus Underwater Filter and maximizes surface contact between the water and the media. The large filtering surface ensures efficient cleaning of the aquarium water and maximizes the colonization of beneficial bacteria. Specifically designed for the Fluval U2/U3/U4 filters, BioMax provides an optimal environment for the colonization and growth of beneficial bacteria. 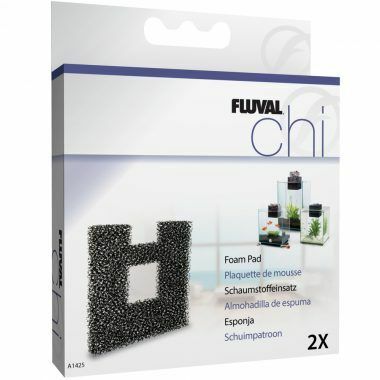 The Fluval Chi Foam Pad captures larger particles and debris and are custom fit to prevent bypass. 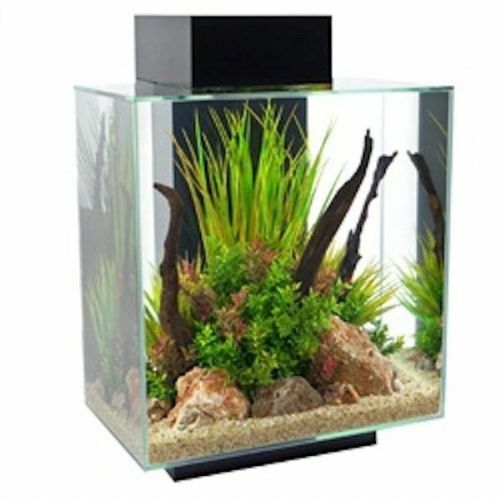 Stylish and contemporary Fluval EDGE is a unique cube-shaped aquarium that turns fish-keeping into an extraordinary visual experience. EDGE's simple uncluttered design allows a clear and unobstructed view inside the aquarium thanks to a housing module that conceals all essential equipment. 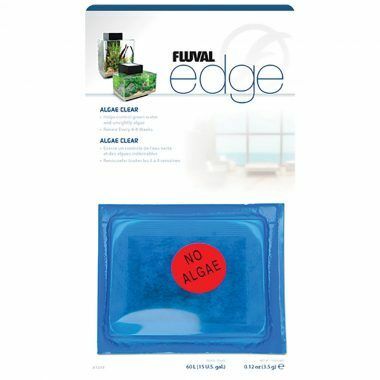 Fluval Edge Algae Clear traps phosphate, nitrate and nitrite. It also reduces odours, makes maintenance easier and provides crystal clear water to create ideal conditions for fish. 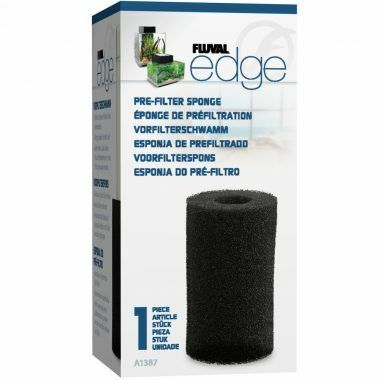 The Edge Pre-Filter Sponge effectively collects fine debris and keeps your aquarium clean. 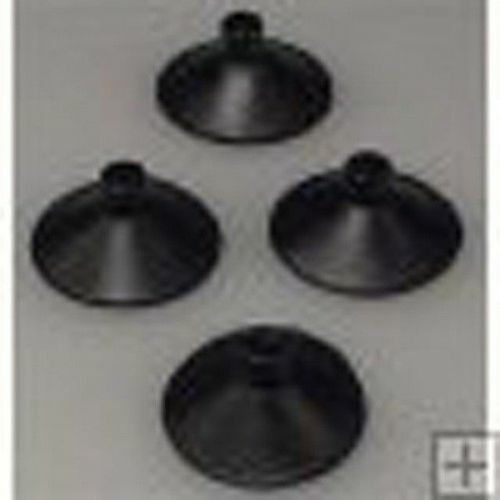 Fluval Suction Cups x 4. Suitable for Fluval External Filters 03 Range Fluval and Fluval Plus Internal Filters Biolife 35 and 55 Filters and AquaClear Power Heads. 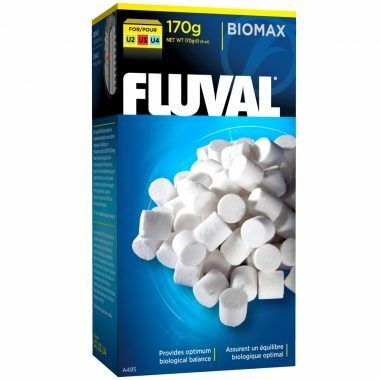 Fluval Clearmax filter cartridge helps control green water and unsightly algae growth by adsorbing and trapping phosphate, nitrite and nitrate. It effectively produces crystal clear water, reduces odors, and creates ideal conditions for fish and plants. Fluval U4 Foam Pad captures large particles and debris for effective mechanical filtration, the crucial first stage in the filtration process. It is custom-made to fit perfectly inside the filter chamber to prevent debris bypass. 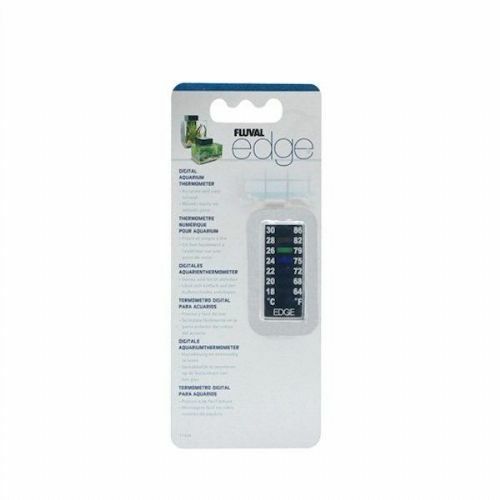 Fluval Poly/Clearmax filter cartridge helps control green water and unsightly algae growth by adsorbing and trapping phosphate, nitrite and nitrate. It effectively produces crystal clear water, reduces odors, and creates ideal conditions for fish and plants. The filter cartridge helps reduce overall aquarium maintenance. It is ideal for freshwater and marine environments and designed for Fluval’s U2 Underwater Filter.